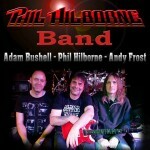 Phil Hilborne is one of the UK’s most legendary and respected guitarists. 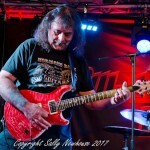 A true master guitarist who has performed with some of the most influential musicians in the business. 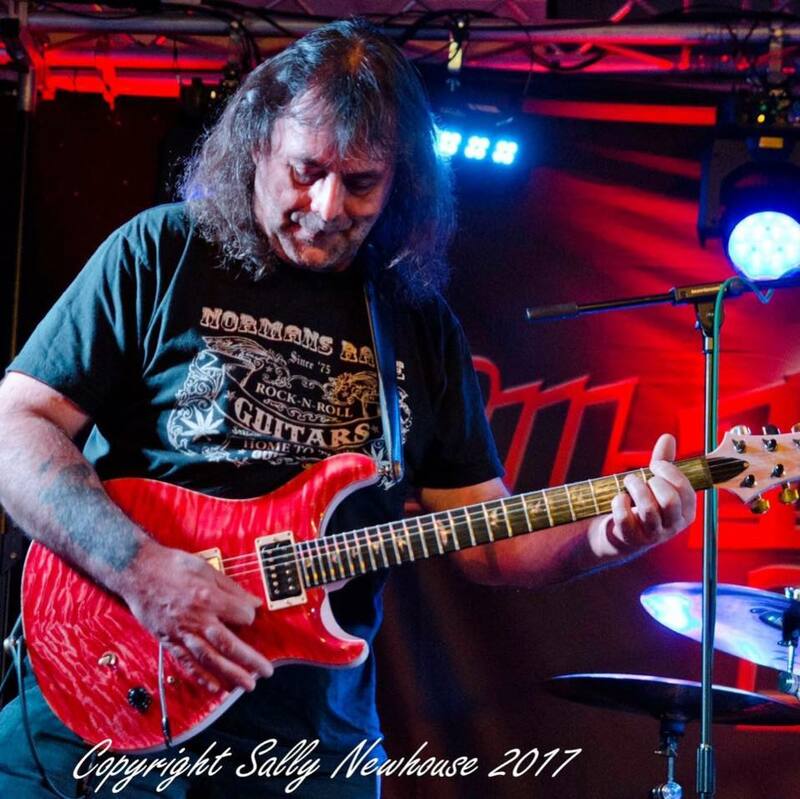 Alongside his career as a performer, Phil was also the co-founder of ‘Guitar Techniques Magazine’ and is a renowned music educator/journalist having taught numerous professional guitarists and contributed to many varied guitar publications globally. 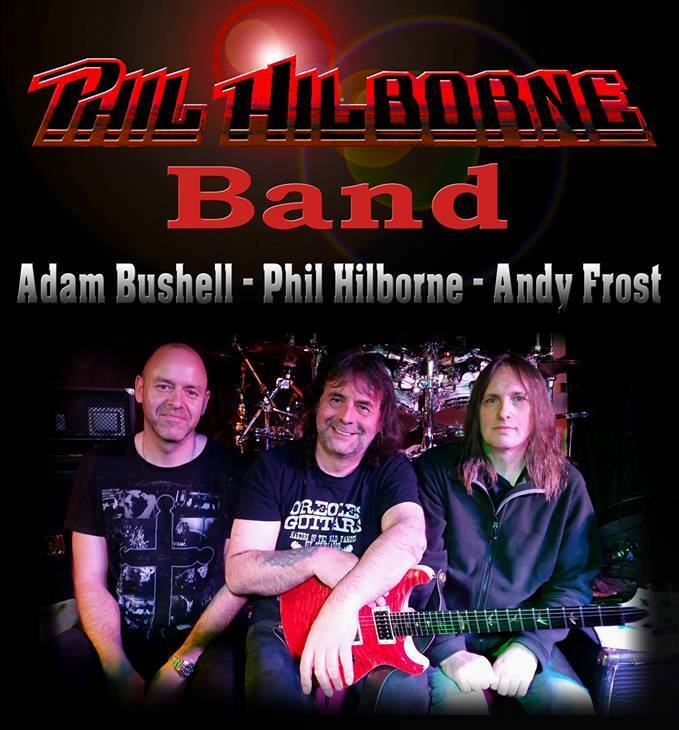 The Phil Hilborne Band are one of the country’s premier professional rock bands playing guitar-centric classic rock and blues covers as well as their own material to an extremely high standard.